Hurricane Florence caused a lot of flooding. Flooding has also occurred in the Northeast and other areas this year due to torrential rains. 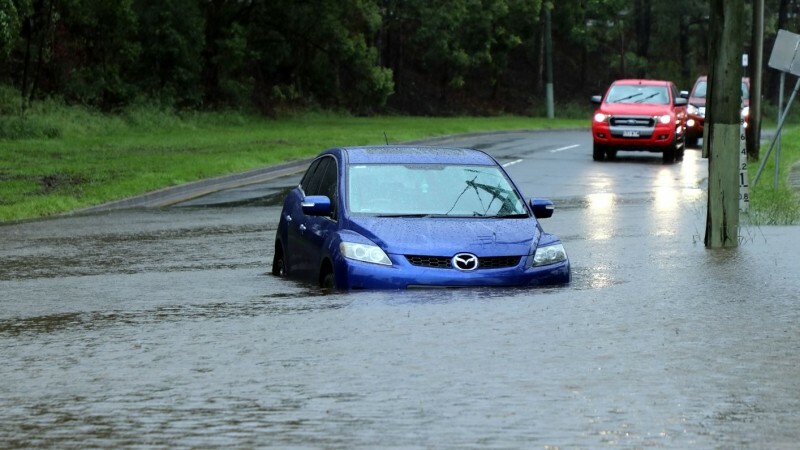 Flooding damages large numbers of vehicles every year. Consumers need to be aware that flood damaged vehicles can appear on used car lots far away from where the flooding occurred. A vehicle may have been cleaned up and won't show visible signs of damage but there are usually long-term effects. The vehicle may prematurely rust, wiring becomes brittle or breaks, the electrical and mechanical systems break down, and corrosion can damage vital components. It's smart to have a mechanic inspect a used vehicle before you buy it whether you suspect flood damage or not. Rust inside the vehicle and around the doors. New upholstery or carpeting. It may also be loose or doesn't match. Mud or silt in the glove compartments, pockets, or under the seats. Brittle wires around the dashboard. Smells of mold or mildew. Mud and debris in hard to clean places such as in the trunk and under the hood. A waterline may be visible on the lens or reflector in the lights. Test your knowledge about flood-damaged vehicles by taking this quiz from HowStuffWorks.